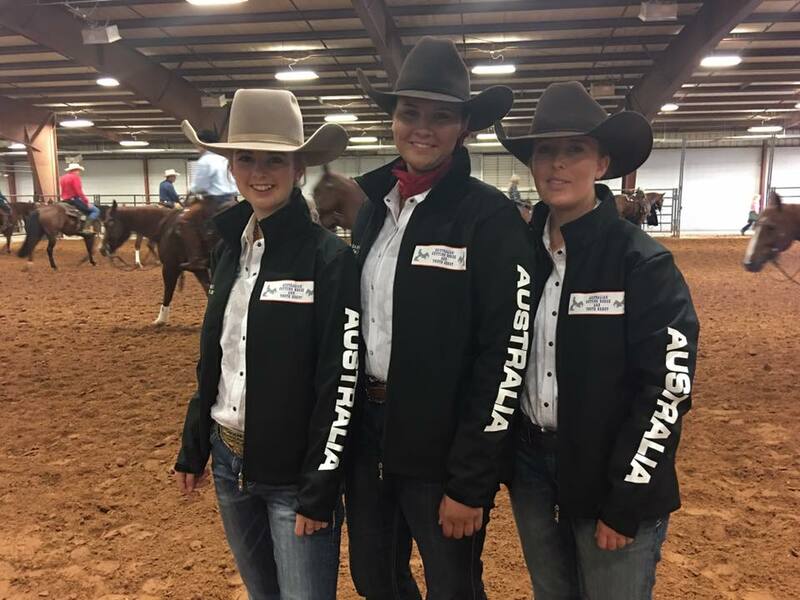 ACHG (Australian Cutting Horse Group) ask that ALL COMPETITORS familiarise yourselves with ACHG RULES & REGULATIONS prior to entering into any event. If a competitor/competitors are deemed ineligible for an event he/she has entered and ridden in, entry fee will be forfeited. 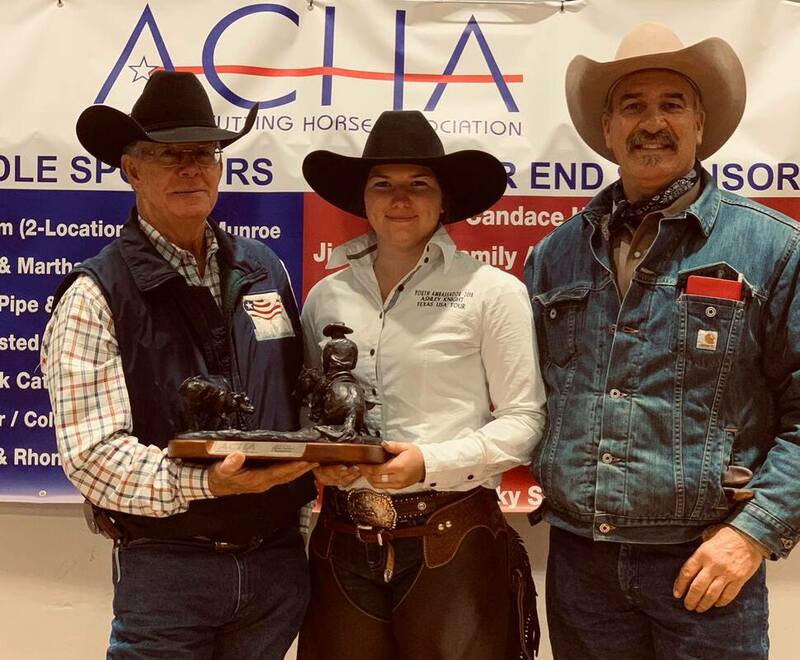 Adjustments will be made to correct the winner or placings accordingly. 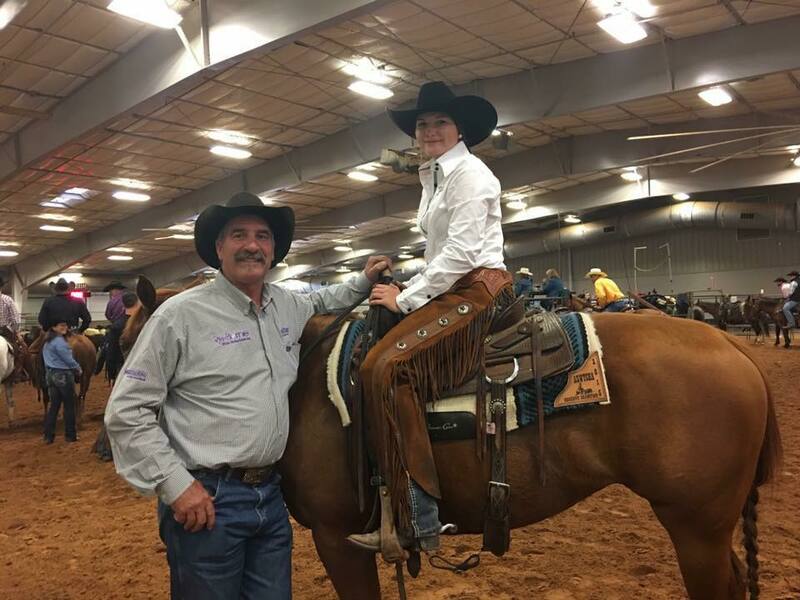 A copy of Rules & Regulations is available at all times via our website www.cowponies1969.com for download for your convenience. 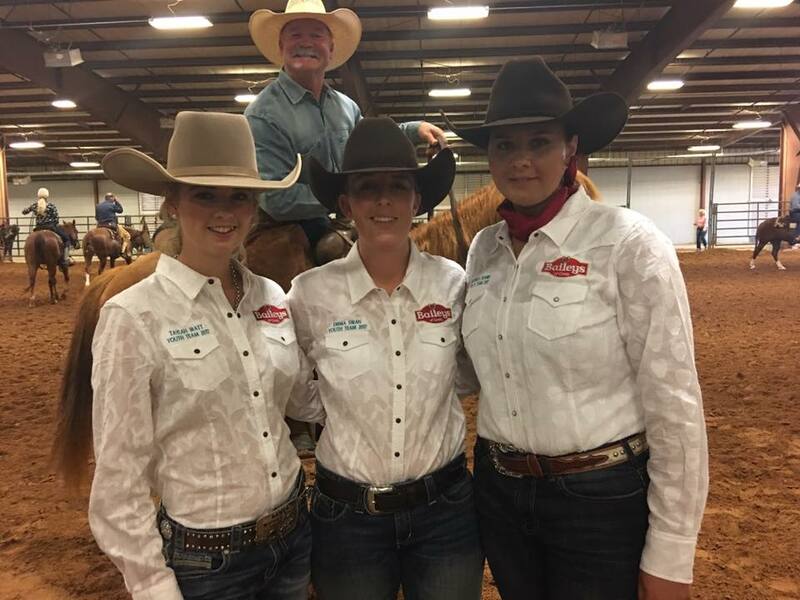 ACHG would like to thank all our competitors for their continued support. MAY show has been cancelled due to lack of cattle at that time. However ACHG will offer Pre-Works Saturday 19th of May at Toogoolawah, JR Cutting & Performance Arena. 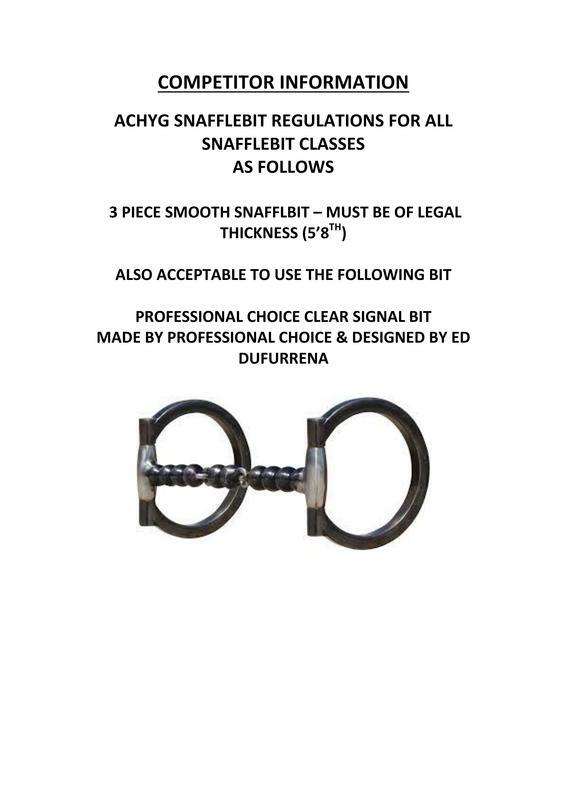 Entry form open 5th May & 16th May or open till cattle numbers full. Next Toogoolawah show will be Saturday 16th June 2018. New calendar of events will be uploaded the 4th of May. 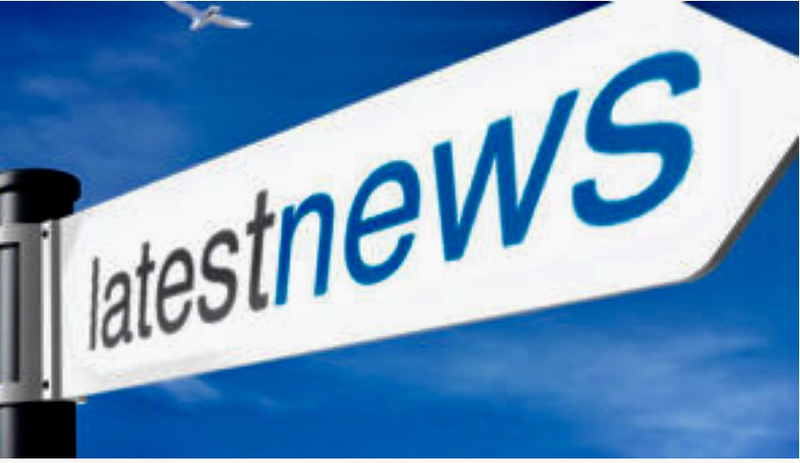 Stay tuned for up coming updates. 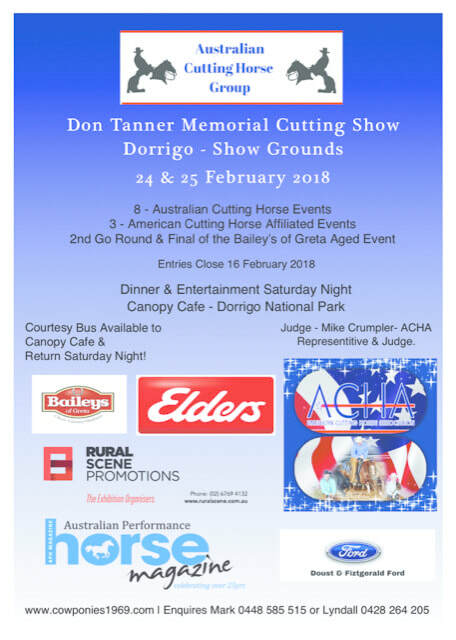 ACHG are looking forward to our Don Tanner Memorial Cutting & Snafflebit Show on Saturday 24th of February & Sunday 25th February. 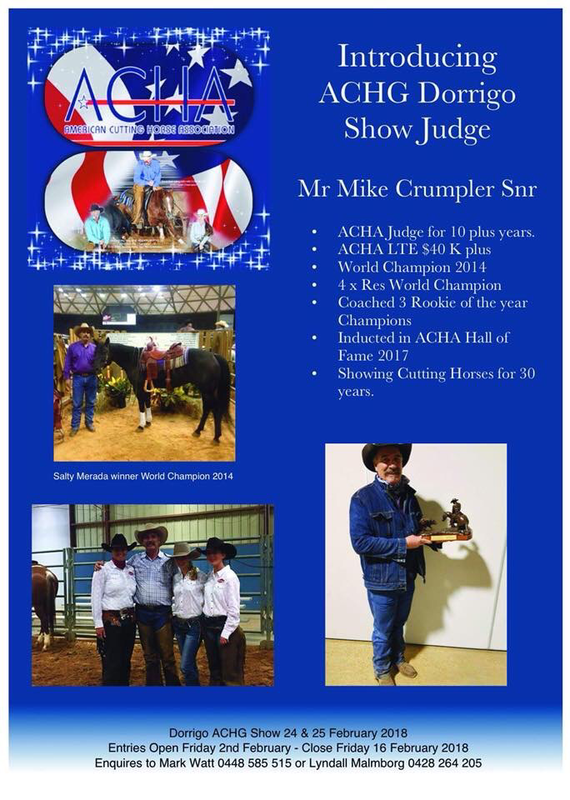 ACHA representative & judge Mr Mike Crumpler from Texas USA has arrived and is looking forward to meeting you all. Safe travels to all our competitors & families. See you all in beautiful Dorrigo where the mountain reach the sky. 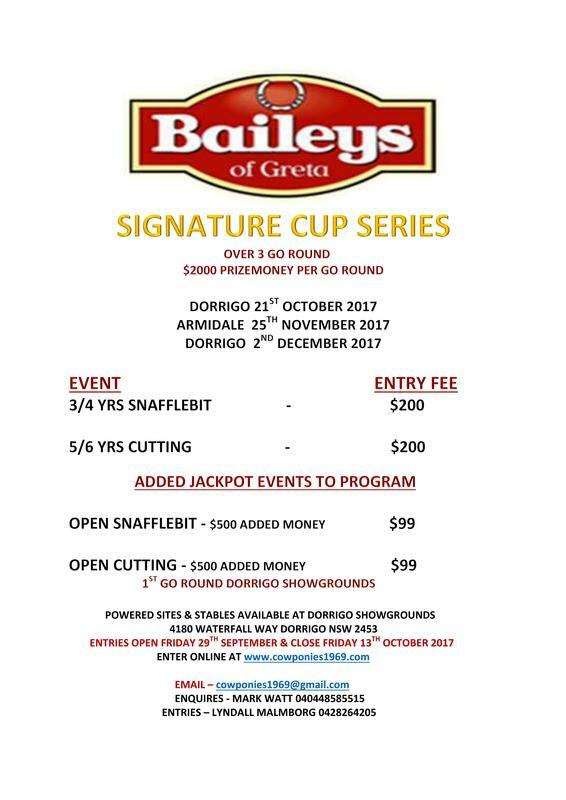 ACHYG has made the difficult decision to POSTPONE the first Baileys of Greta Signature Cup Series round for the 21st October 2017 due to extreme weather conditions & more rain predicted we can not guarantee that the arena will be dry enough to continue with series next weekend. ACHYG has made an executive decision to move the FIRST SERIES SHOW to the 2ND DECEMBER at ARMIDALE INDOOR ARENA. With the 2nd & 3rd rounds held on same weekend in mid January. These dates will be confirmed on Monday 16th October 2017. ACHYG apologise for any inconvenience to all our competitors. Competitors can receive a refund or keep entries on hold for the 2nd December. Contact Lyndall if you wish a refund either by phoning 0428264205 or by email cowponies1969@gmail.com. ACHYG & Baileys of Greta Signature CupSeries. Get on down the road. 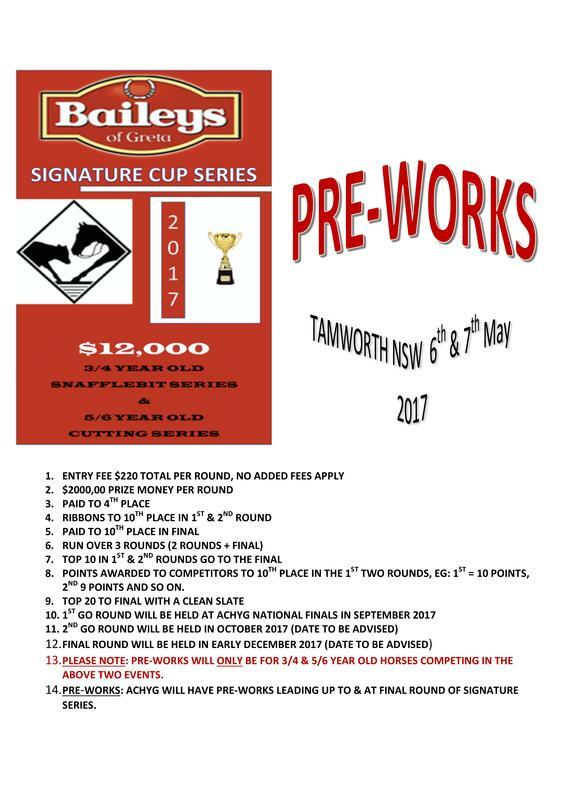 Entries for 1st round open Friday 29th September & Close Friday 13th October 2017 - $200 per entry. 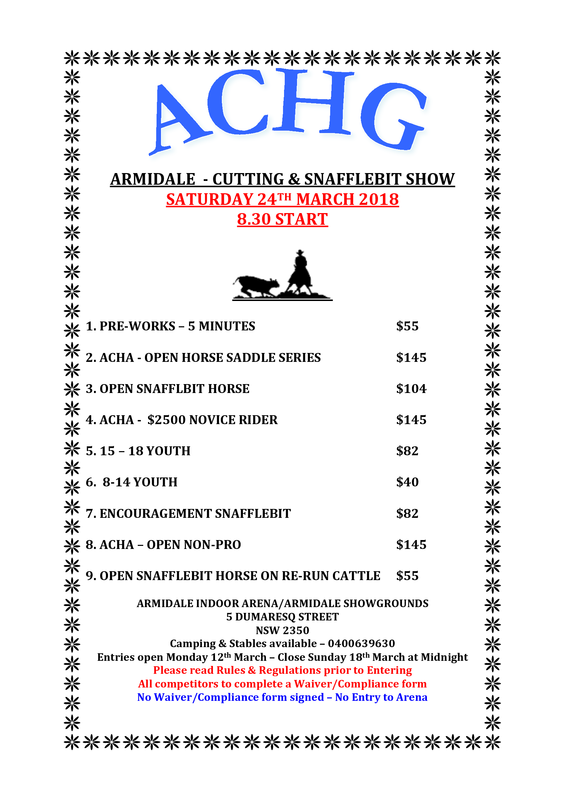 We also have two events added to the program with an Open Snafflebit Jackpot with $500 added money & an Open Cutting Jackpot with $500 added money. Nominations will be $99 per entry for both events. 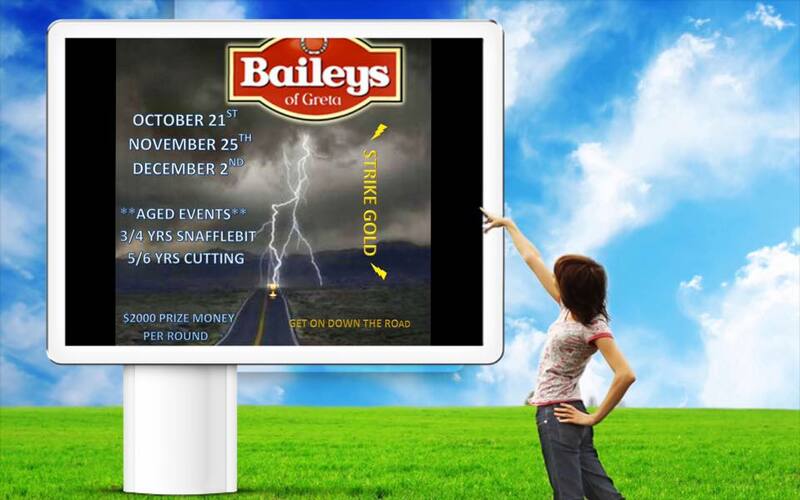 SO GET ON DOWN THE ROAD TO THE BAILEYS OF GRETA SIGNATURE CUP SERIES, Hope to see you all there. thank you bernie kennedy & family for these magnificent cattle for our national finals. they are a credit to you & your family, achyg are so fortunate to have such lovely heifers to work. 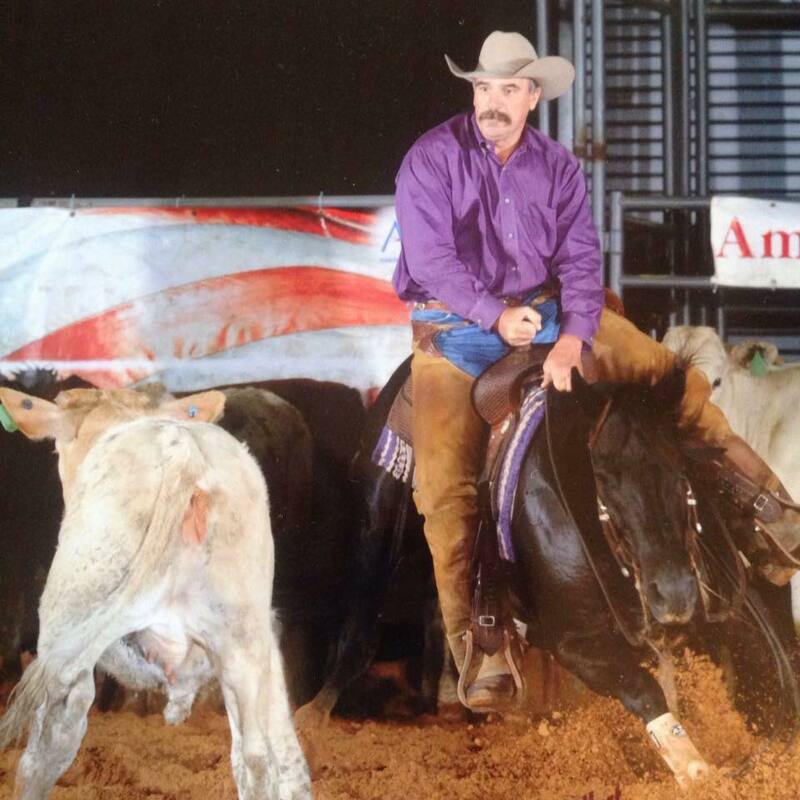 Achyg had bernie's cattle last national finals & they were awesome. 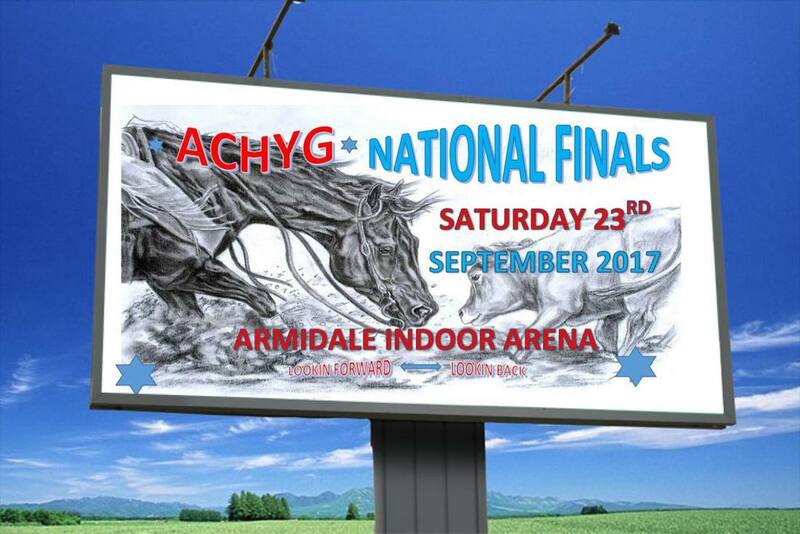 ACHYG are looking forward to our 2ND NATIONAL FINALS on Saturday 23rd September at Armidale Indoor Arena. 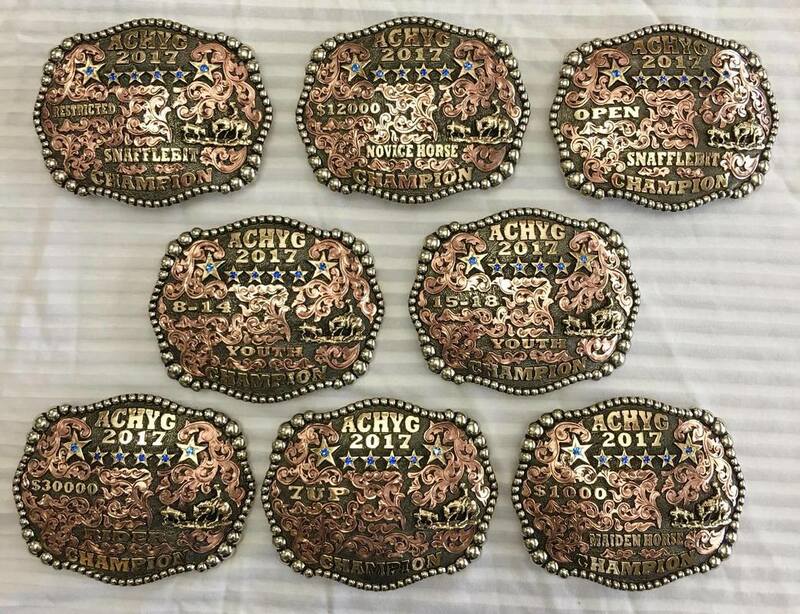 We are excited for our 2ND AWARDS DINNER NIGHT, our competitors who have strived ALL YEAR to earn POINTS for end of year CHAMPION will receive one of these AWESOME BUCKLES made by Molly's Custom Silver. Feel free to invite family and friends it will be a great night of fine dinning & entertainment great value at $55.00 a ticket. Childrens tickets are $27.50 for option 1 BBQ or option 2 $14.00 Mac & Cheese. Children 3 years & under are free. Order form available on our website www.cowponies1969.com & on competitors entry forms. Deadline to buy tickets is Friday 15th September. ACHYG hopes to see you all there. ENTRIES ARE NOW OPEN FOR ACHYG'S NATIONAL FINALS SHOW. ENTER ONLINE BY CLICKING LINK BELOW OR GO TO www.cowponies1969.com ENTRIES OPEN FRIDAY 1ST SEPTEMBER & CLOSE FRIDAY 15TH SEPTEMBER 2017. 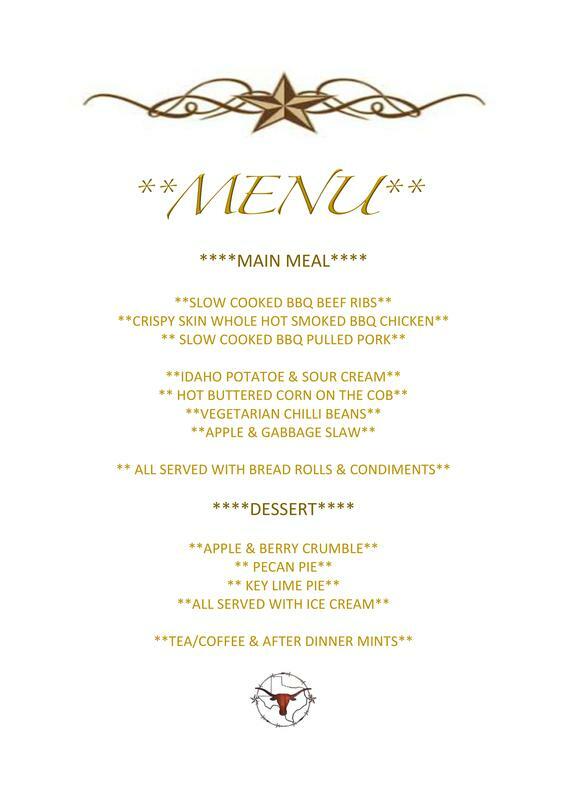 DONT FORGET TO ADD YOUR AWARDS DINNER TICKETS IF ATTENDING ON CHECKOUT. LOOKING FORWARD TO SEEING YOU ALL, SAFE TRAVELS FROM THE ACHYG TEAM. ARE YOU 17 TO 18 YEARS OF AGE AND HAVE A STRONG INTEREST IN CUTTING HORSES? HAVE YOU EVER DREAMED OF REPRESENTING YOUR COUNTRY IN THE SPORT OF CUTTING? BUT THOUGHT IT WOULD NEVER HAPPEN! 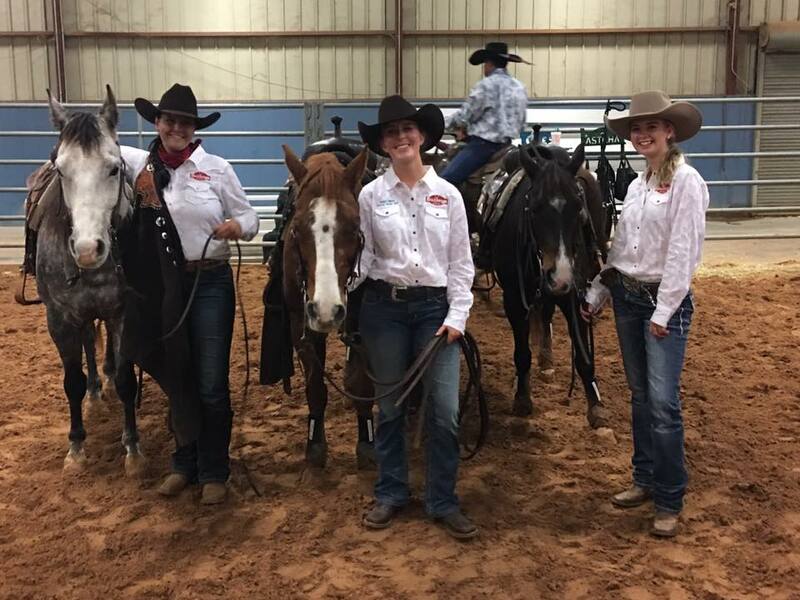 ACHYG ARE TAKING APPLICATIONS FROM YOUTH COMPETITORS WHO MAY LIKE TO REPRESENT ACHYG IN THE UNITED STATES OF AMERICA IN THE STATE OF TEXAS WITH THE AMERICAN CUTTING HORSE ASSOCIATION. THE TEXAS TOUR WILL BE HELD IN NOVEMBER 2017. OUR FIRST YOUTH TEAM REPRESENTED IN MARCH OF THIS YEAR & THEIR INCREDIBLE EXPERIENCE WILL BE ONE THEY WILL NEVER FORGET. 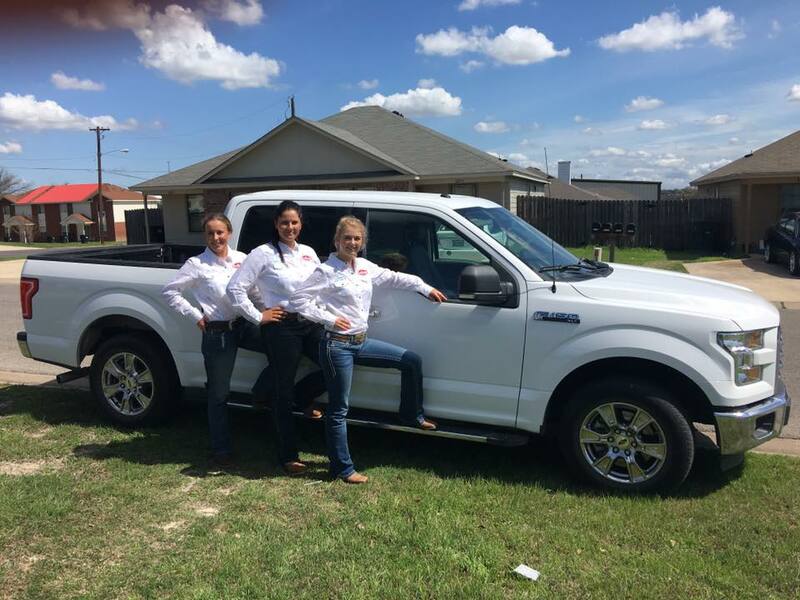 BELOW IS OUR FIRST YOUTH TEAM WITH MR TERRY CLIFFORD OF RIO VISTA TEXAS. ACHYG ARE LOOKING FORWARD TO OUR SHOW ON THE 15TH & 16TH JULY AT LOCKYER FARMS ARENA, GATTON. 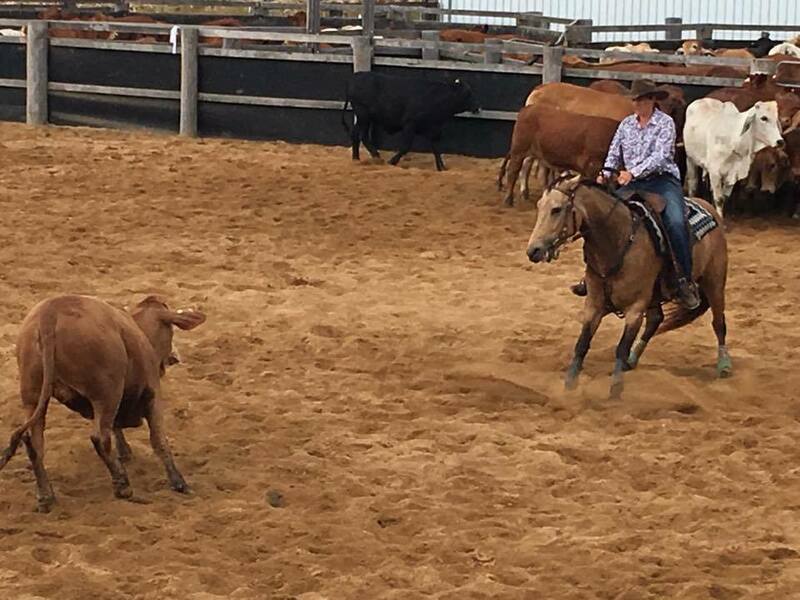 Limited camping available at Lockyer Farms -phone Andrew on 0408069993 or plenty of nice stables at Gatton Show grounds 6mins away- phone Cam 0428621744. 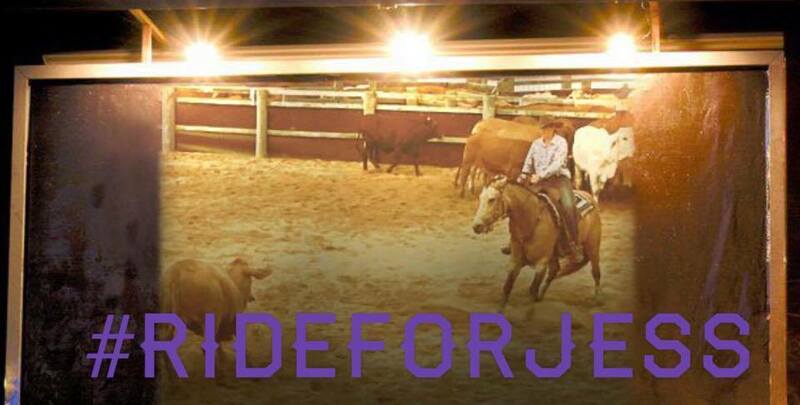 We would also like to remind our competitors to wear Lime/green or Purple, wether it be shirts, scarves, armbands, saddle pads, or paint your horse, In memory of the beautiful Jess Voss taken from us far to soon 8.30 start time both days. See you all there. 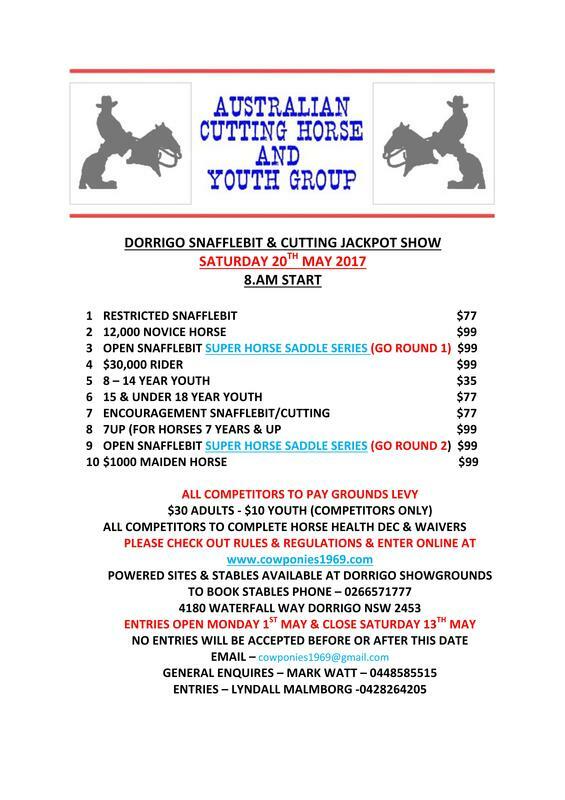 PLEASE NOTE: ACHYG ARE INCLUDING AN INTRODUCTORY EVENT - ENCOURAGEMENT SNAFFLEBIT/CUTTING EVENT TO BE HELD AT DORRIGO SHOW. IT IS A TRIAL FOR OUR NEXT CALENDAR YEAR, (POST OUR NATIONAL FINALS). 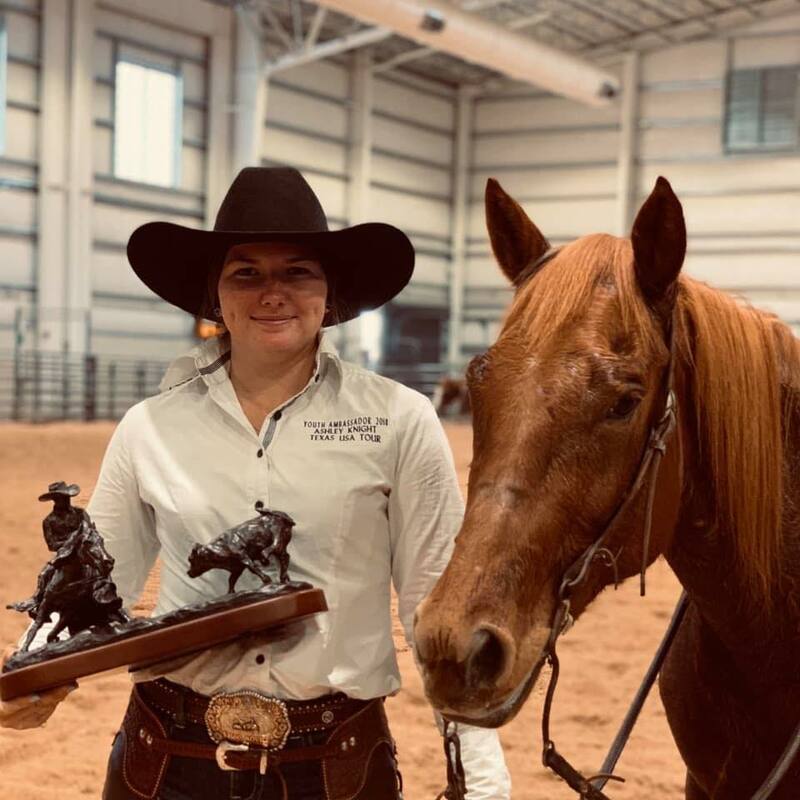 COMPETITORS OVER THE AGE OF 18 WHO HAVE NEVER WON OR PLACED IN A SNAFFLEBIT (TWO HANDED) OR CUTTING (ONE-HANDED) EVENT ARE ELIGIBLE FOR THIS EVENT. THIS EVENT IS TWO HANDED OR ONE-HANDED AT RIDERS DISCRETION. Eg: If your over the age of 18 and have won or placed in a youth event in previous years you are NOT eligible for this event.